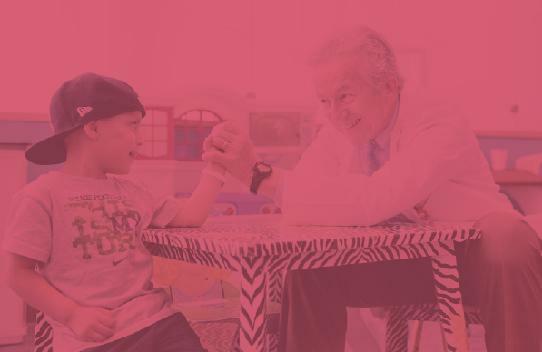 Advancing the needs of the State’s children’s hospitals through public and legislative advocacy. 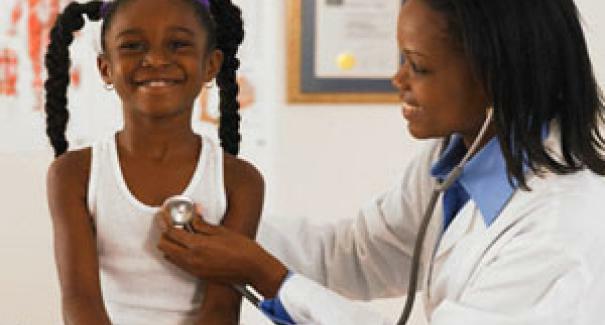 California’s eight regional, private non-profit Children’s Hospitals are legally defined in the California Welfare & Institutions Code Section 10727. 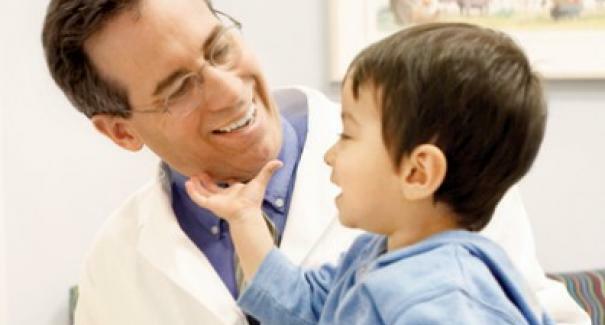 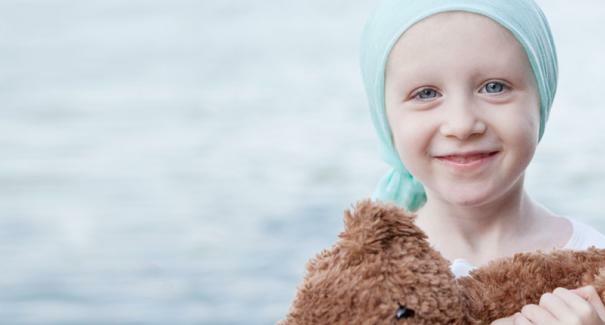 These hospitals treat children with the most serious and life-threatening diseases. 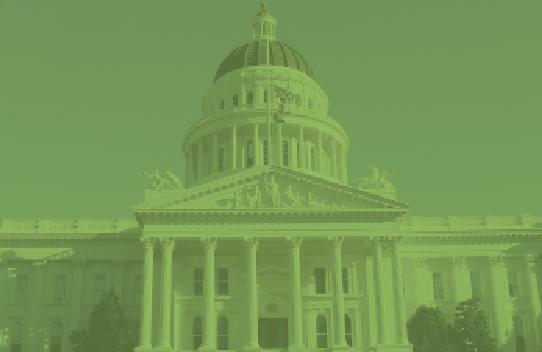 For over 20 years, the California Children’s Hospital Association (CCHA) has been advancing the needs of the State’s children’s hospitals through public and legislative advocacy.